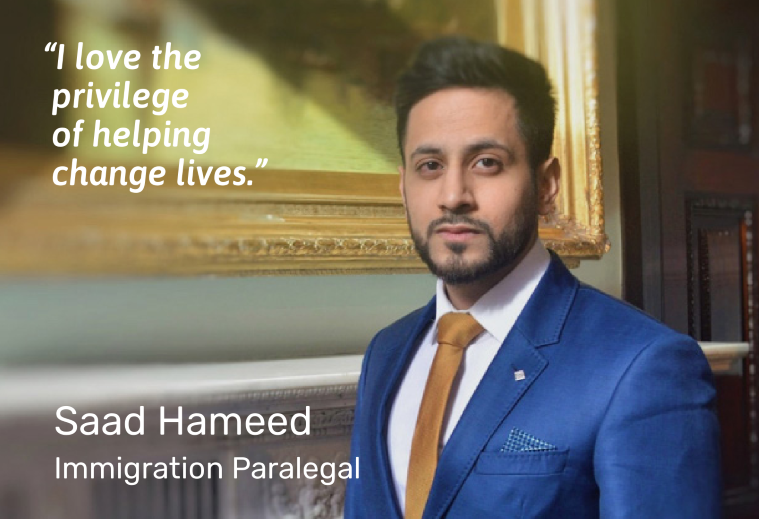 We’re specialist immigration lawyers. It’s our total focus. We live and breath it day and night. 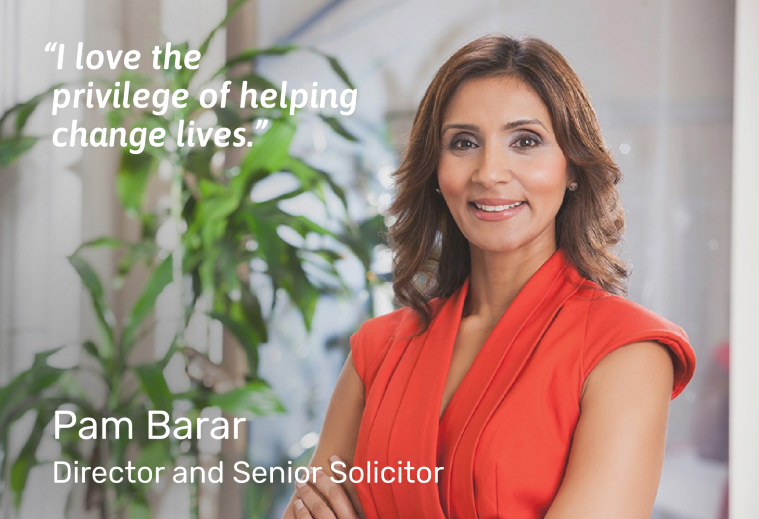 You’ll immediately see the difference that specialist legal talent with compassion brings to your situation. 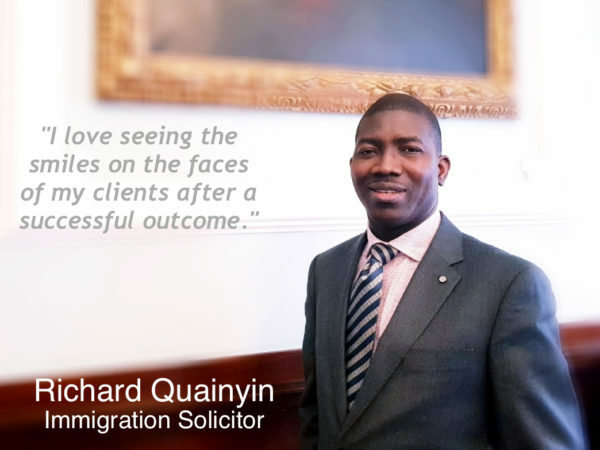 Our expertise covers immigration advice, visa & immigration applications, appeals and judicial reviews for both corporate and private individuals and we are happy to act in an advisory or representative capacity. Vital to our growth has been finding people who share the same vision; People who always talk straight, don’t over promise and ultimately sleep well at night knowing they’ve done everything they can. 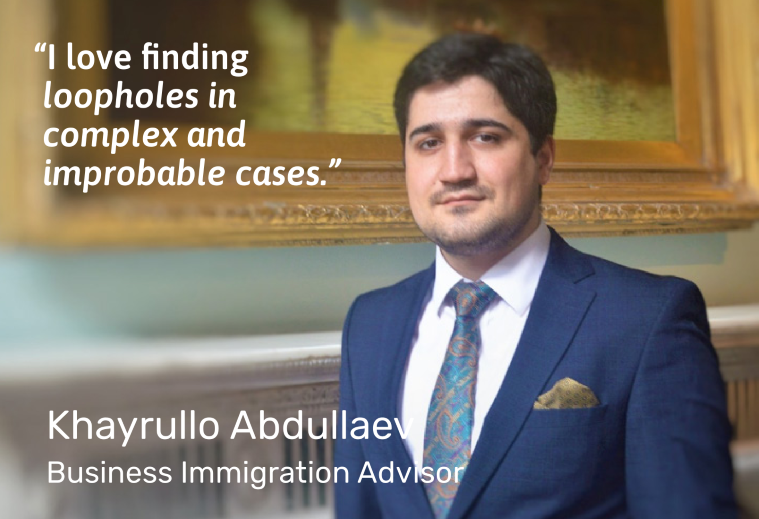 We also believe it takes a global perspective to understand the complexity of immigration & nationalisation cases. 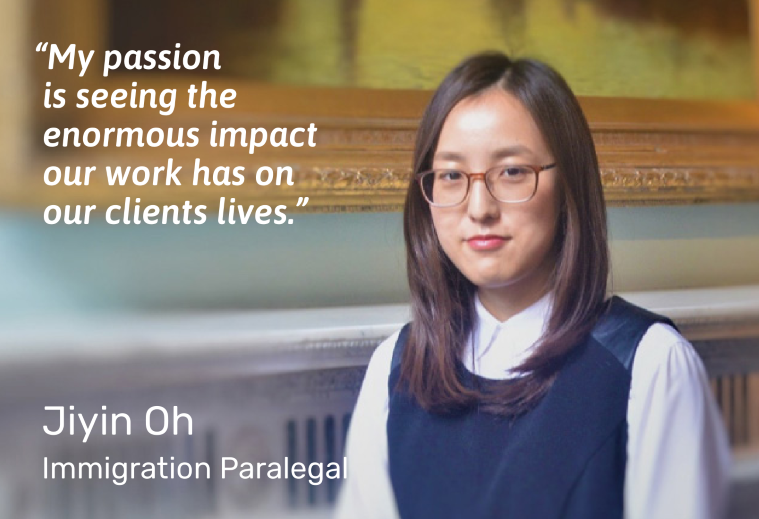 Our team of multicultural legal experts, can bring that unique empathy. 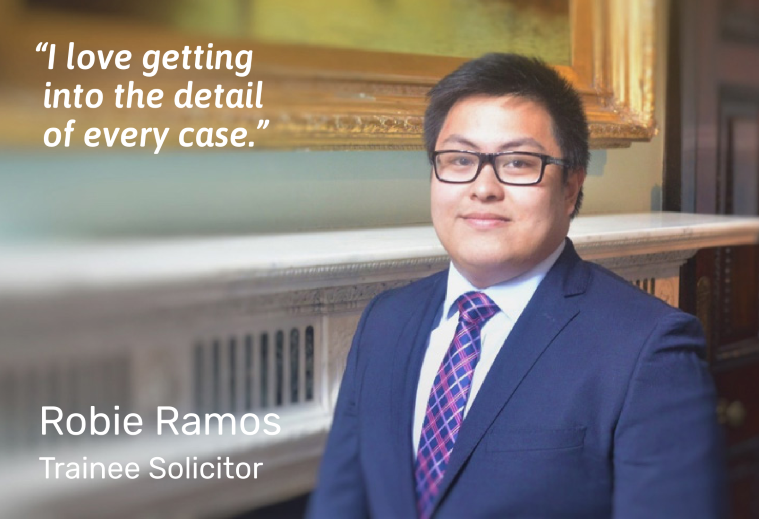 Of course great work can only happen with great clients. So we thank all of ours for their repeat business and glowing testimonials. 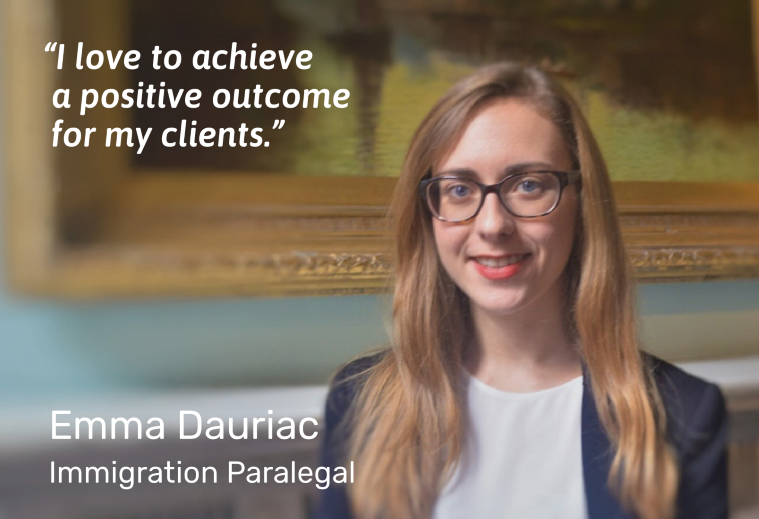 which is why we freely share our testimonials.